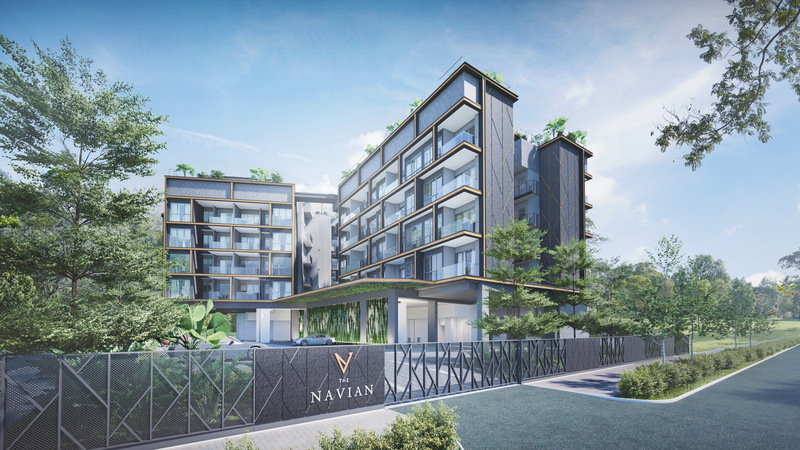 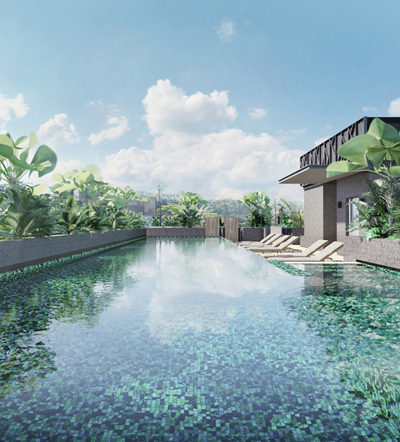 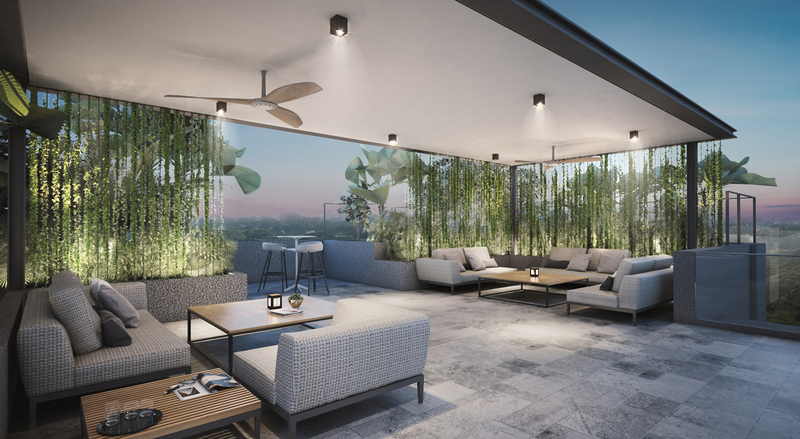 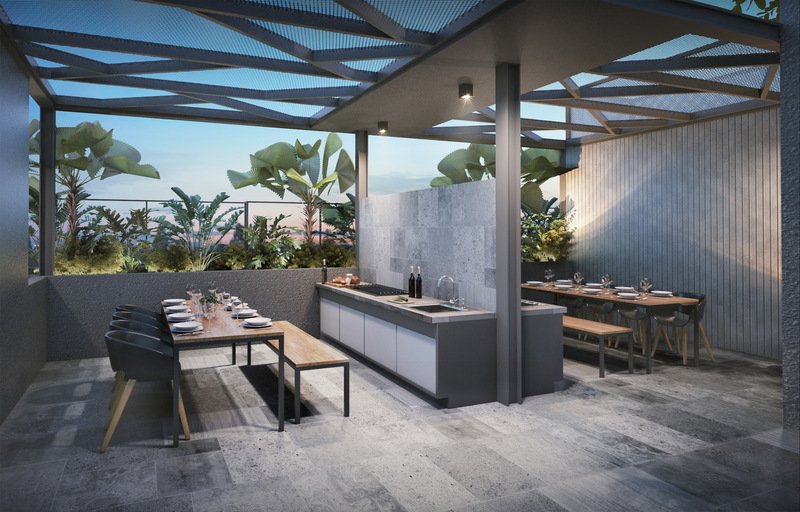 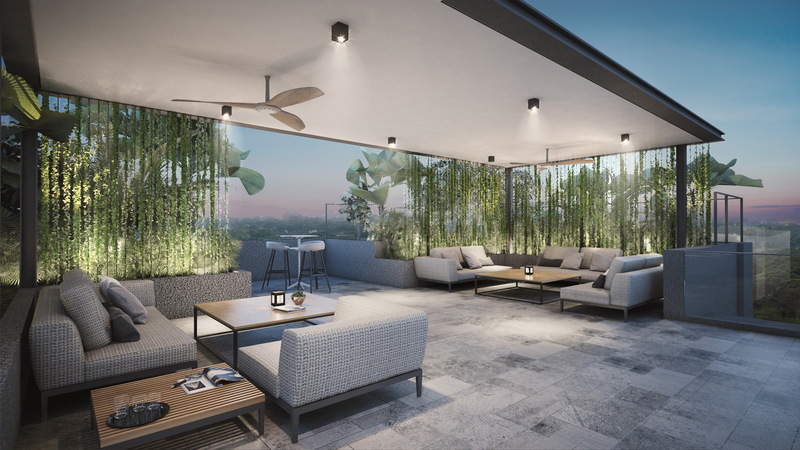 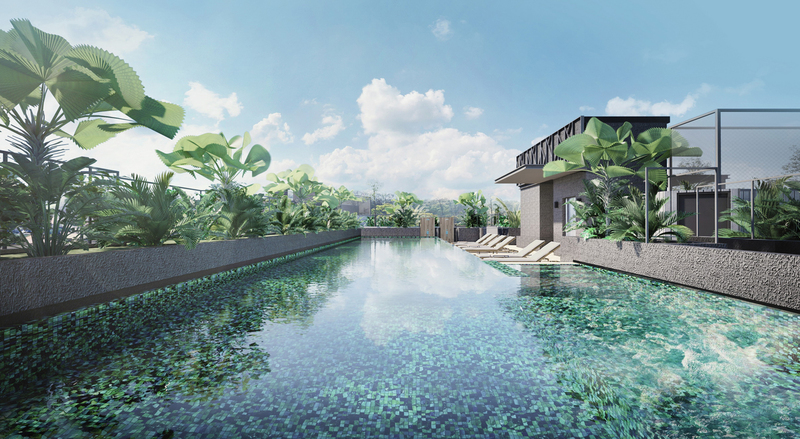 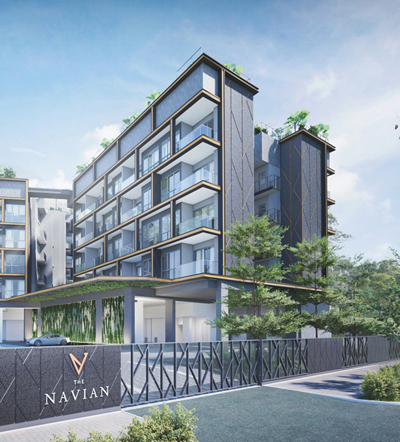 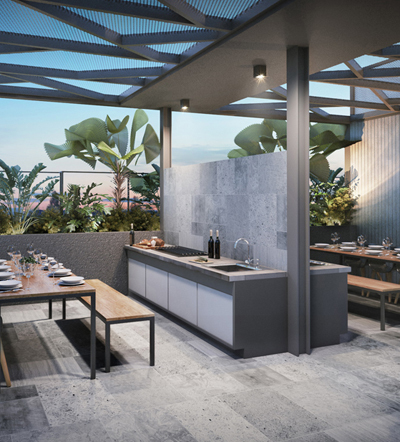 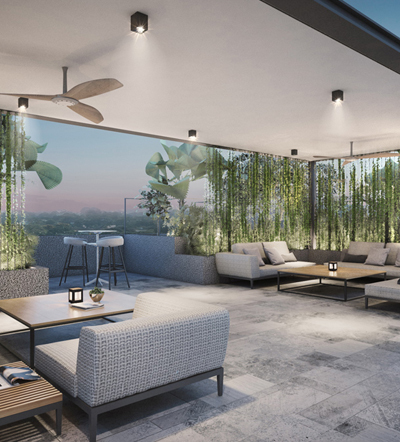 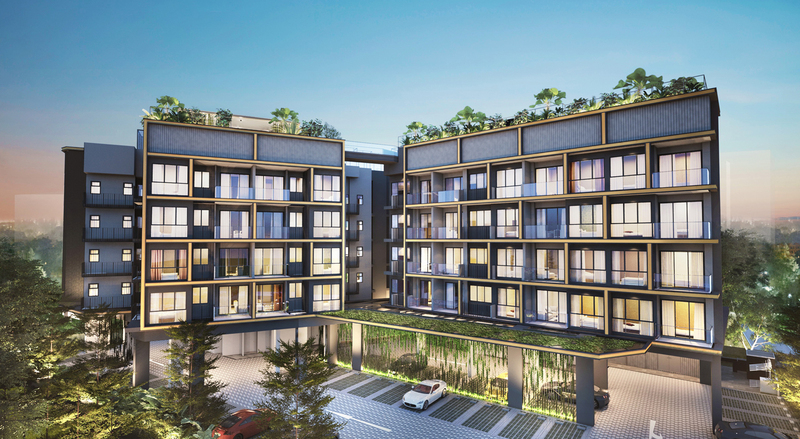 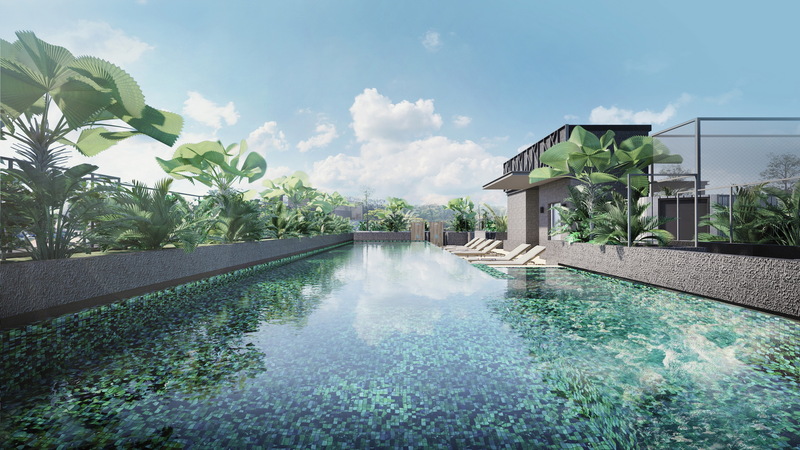 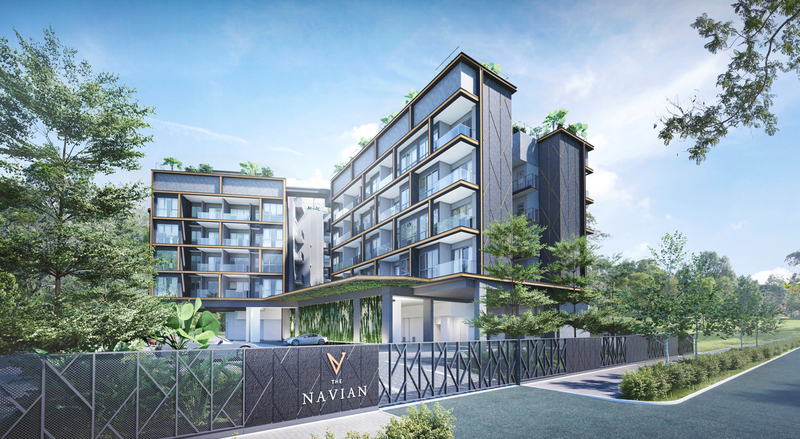 Located along Jalan Eunos, the residential development comprises two 5-storey blocks of 48 units, served by shared recreational and sport facilities. 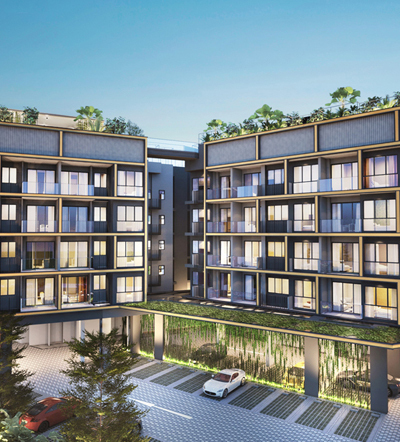 The design is intended to best serve the functional and lifestyle needs of the residents. 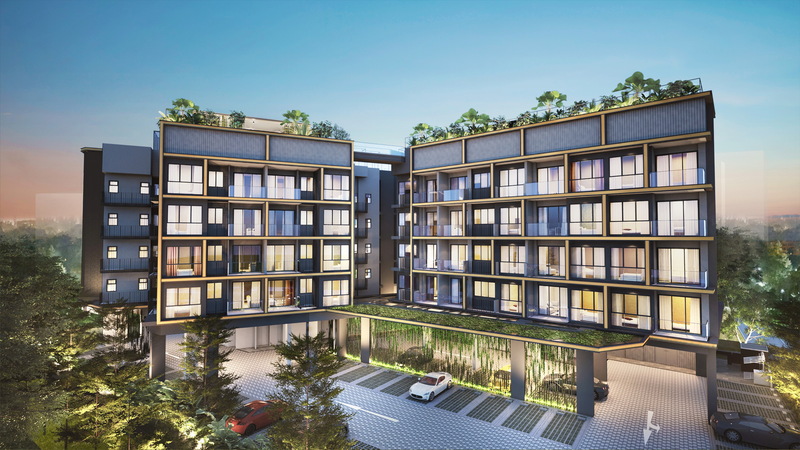 The units provide maximum security, privacy and views out to the neighbouring surroundings, and are installed with a ‘smart home gateway system’ which includes state-of-the-art features.